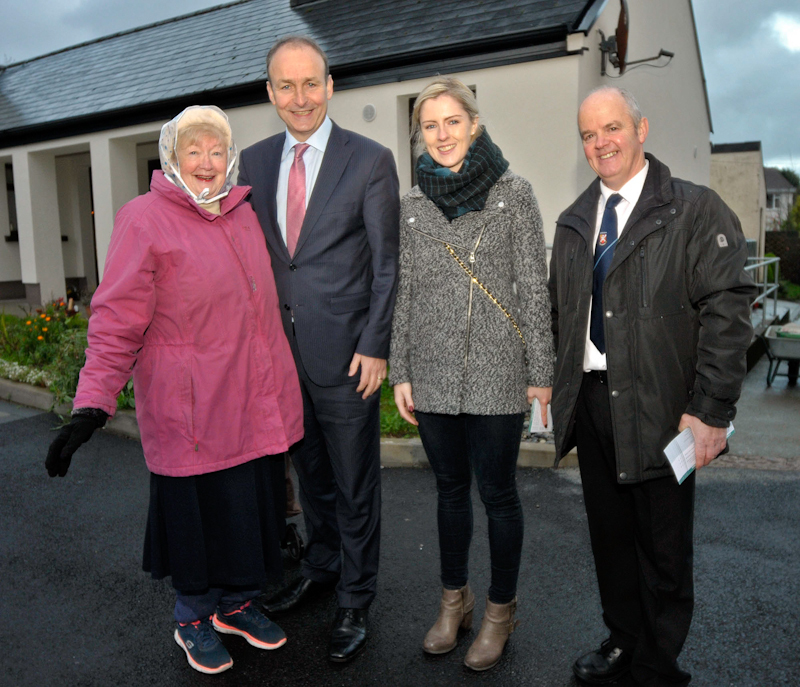 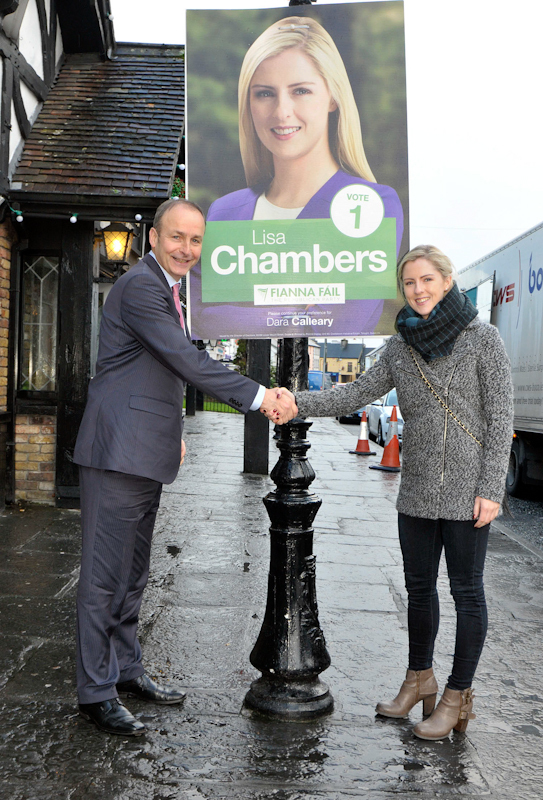 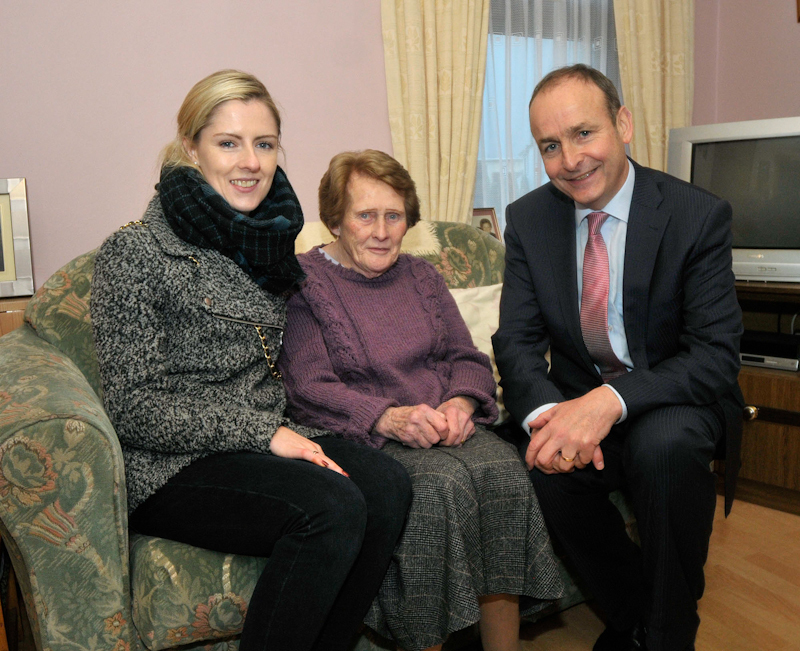 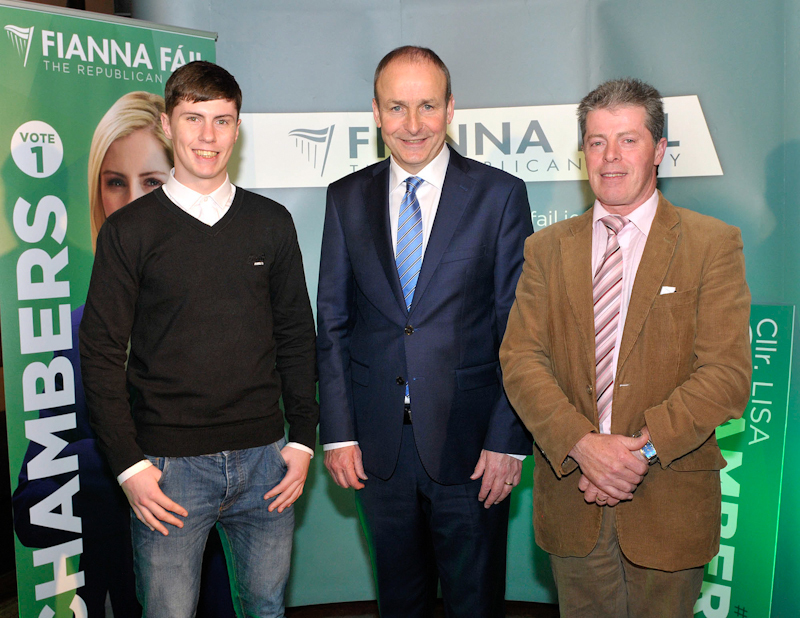 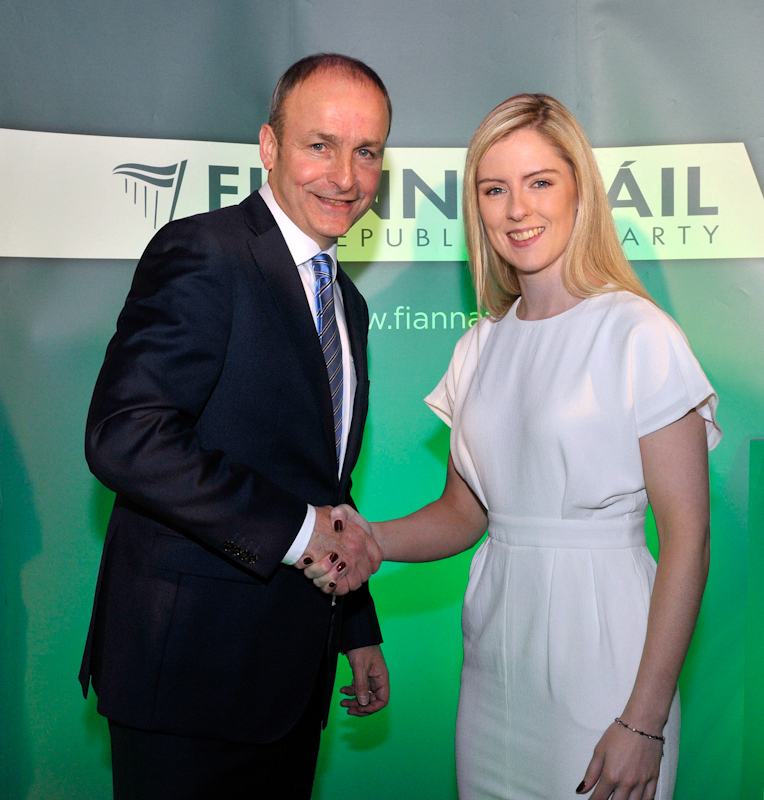 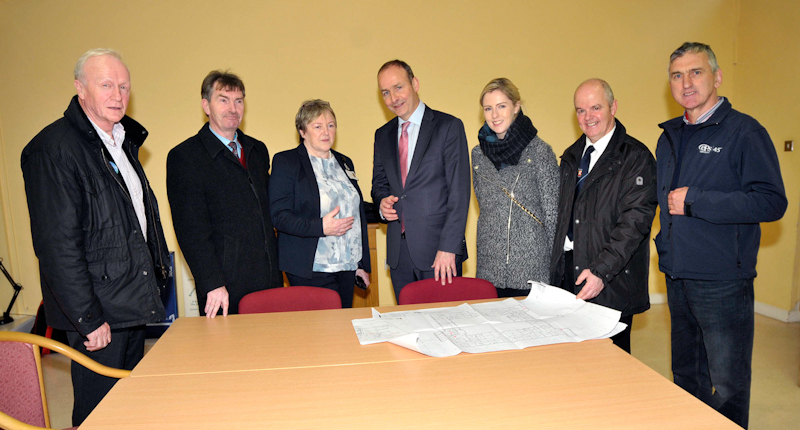 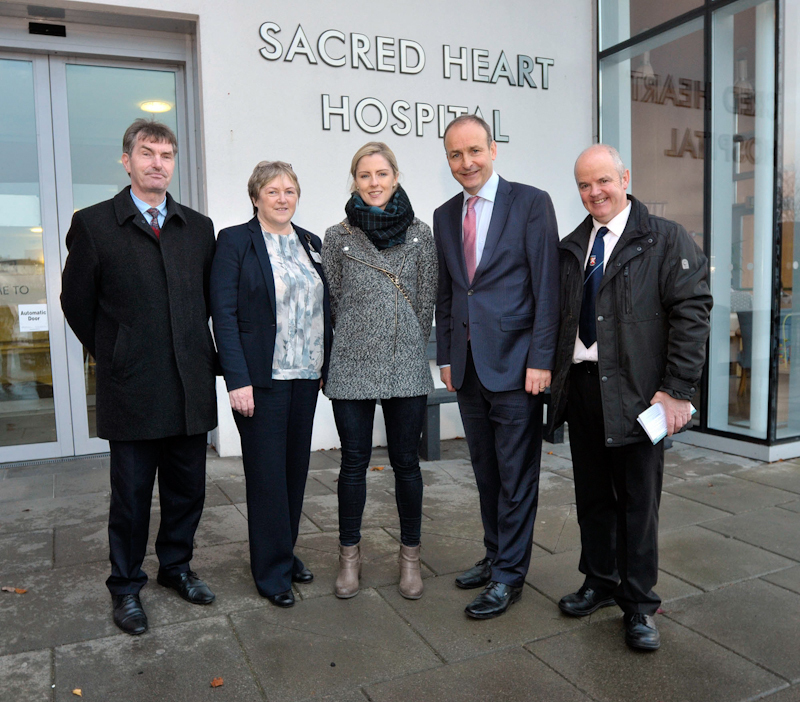 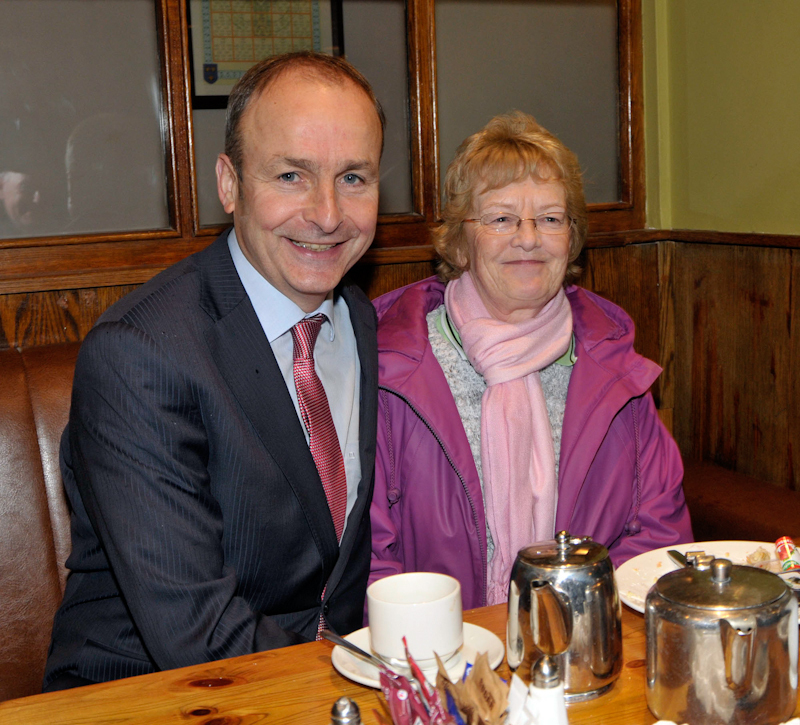 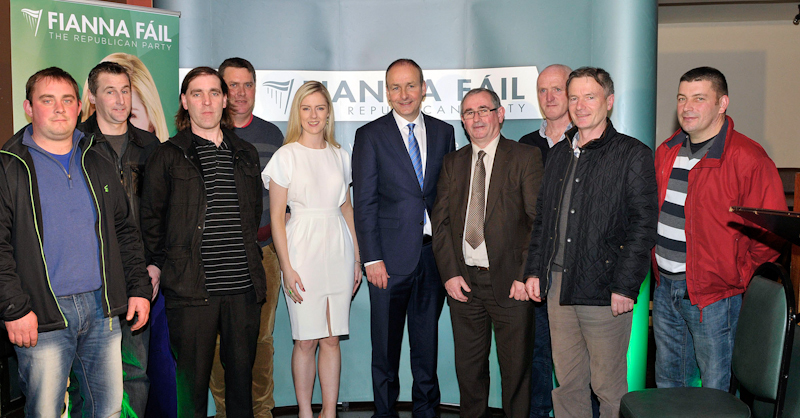 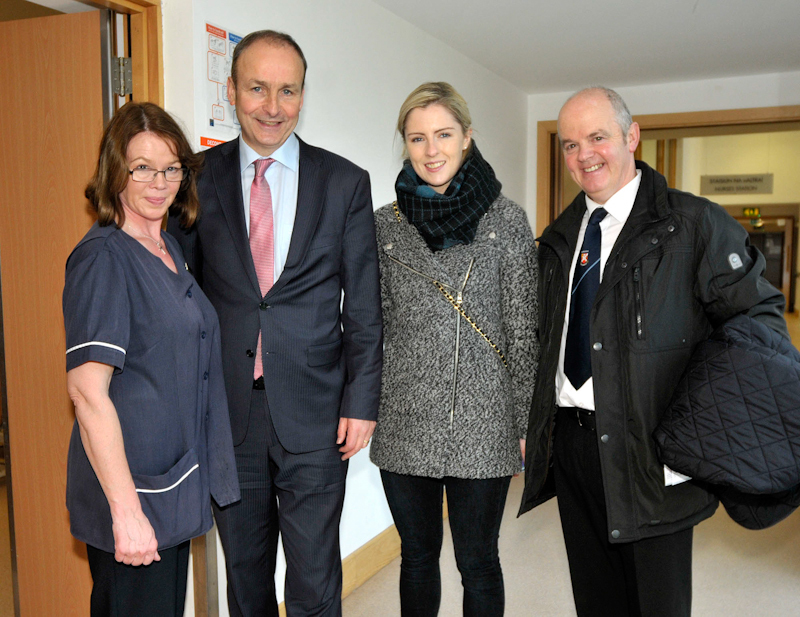 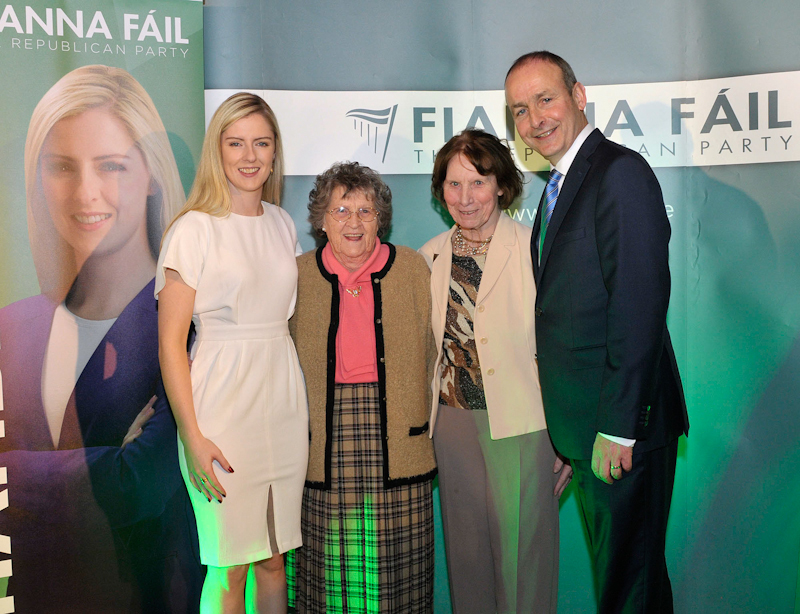 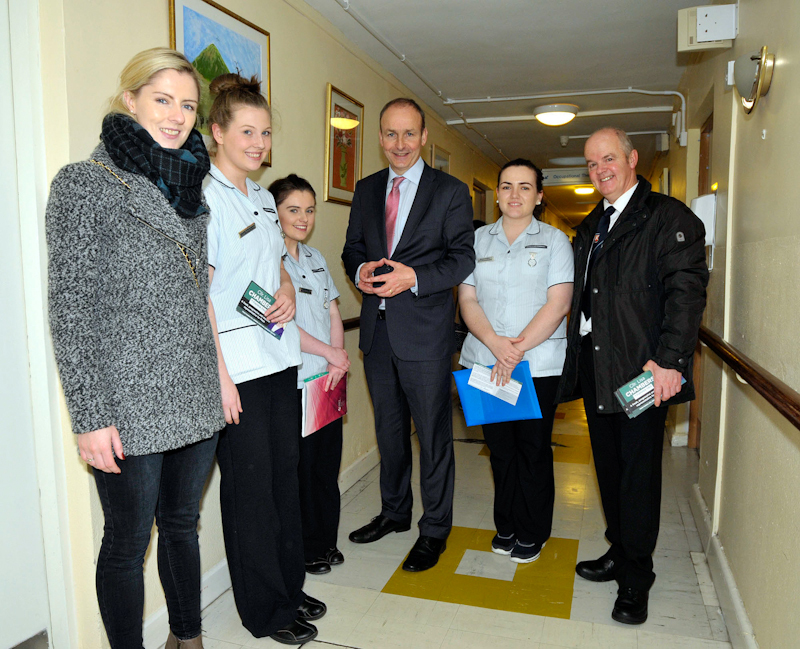 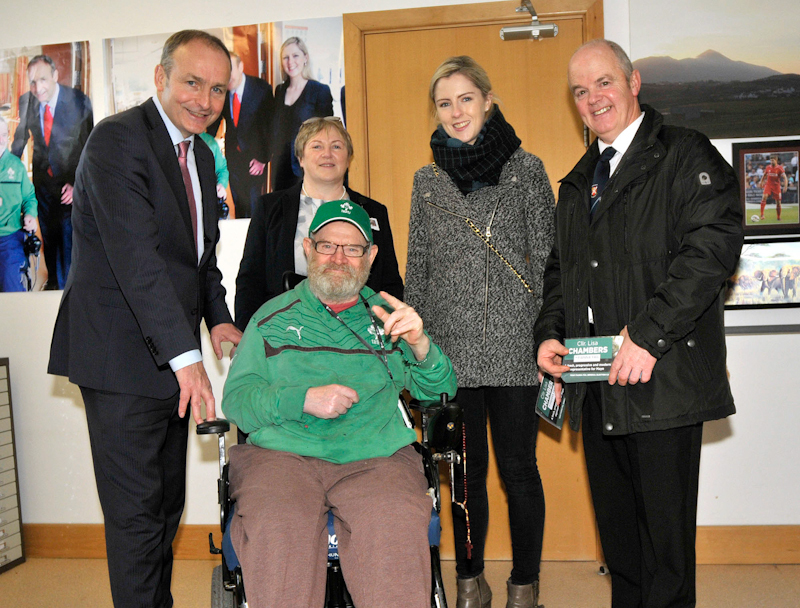 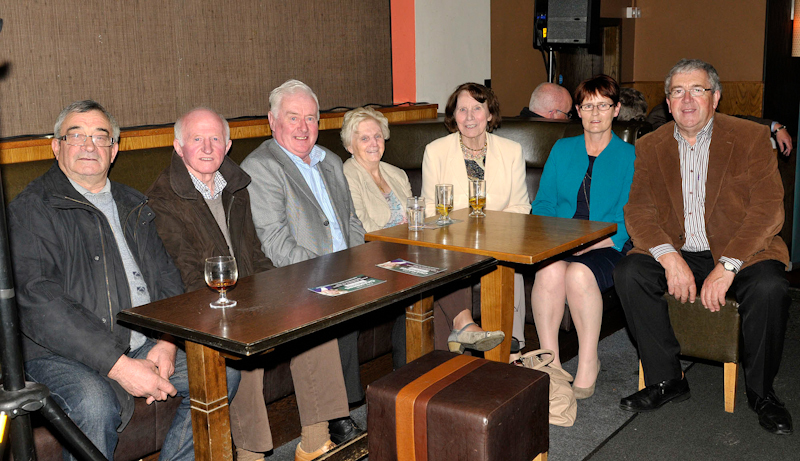 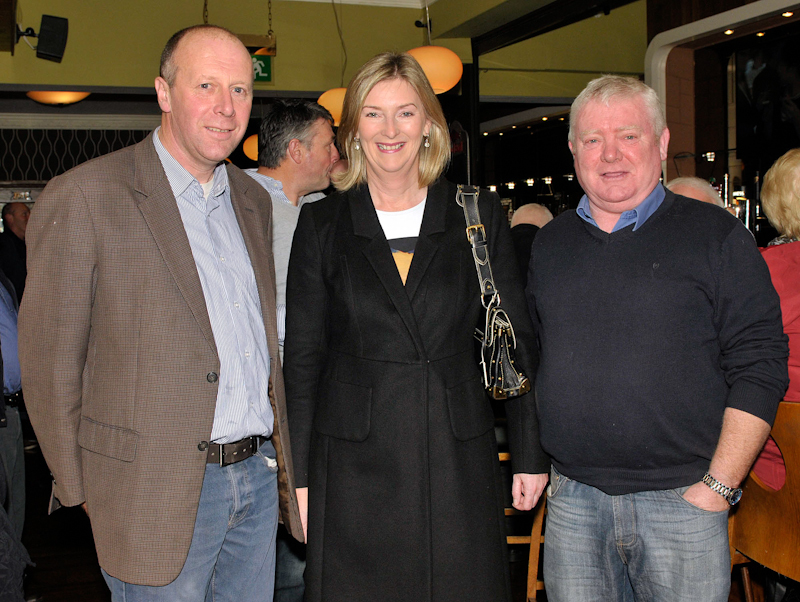 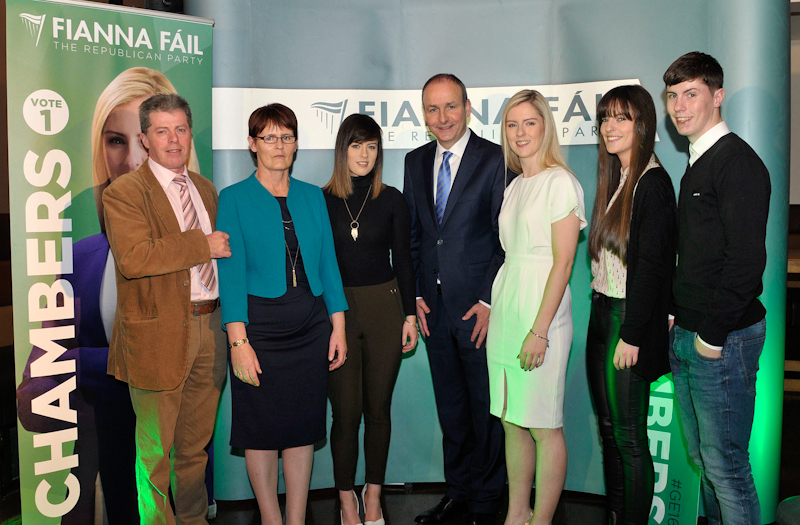 The leader of Fianna Fail, Micheál Martin,T.D., was the main speaker at the launch of the general election campaign of Lisa Chambers, which took place at the Welcome Inn Hotel, Castlebar. 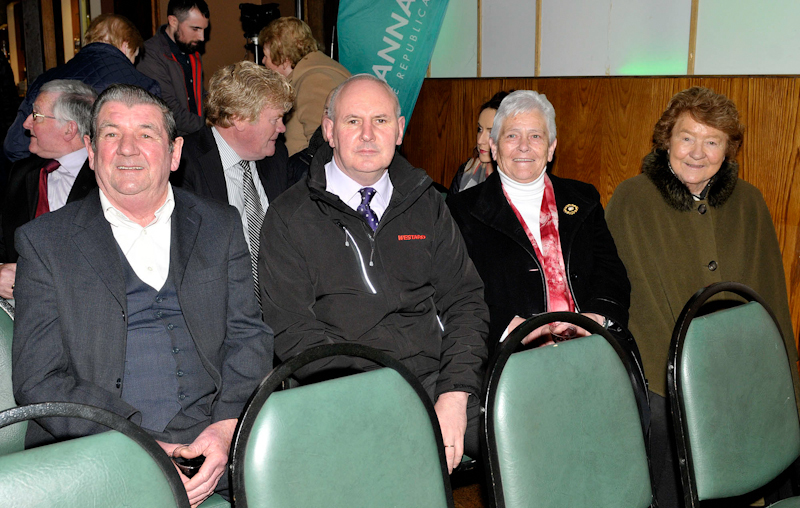 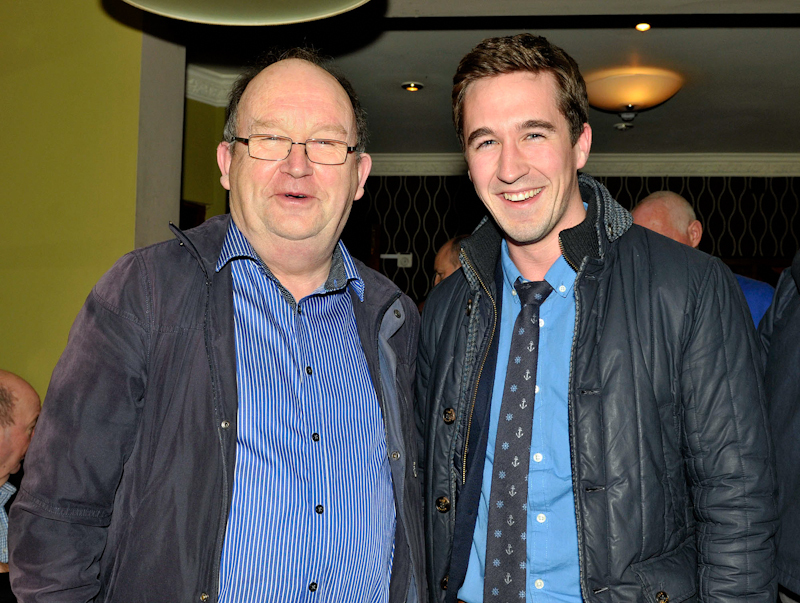 Councillor Chambers has been selected by Fianna Fail to join Deputy Dara Calleary on the party ticket to contest the coming general election. 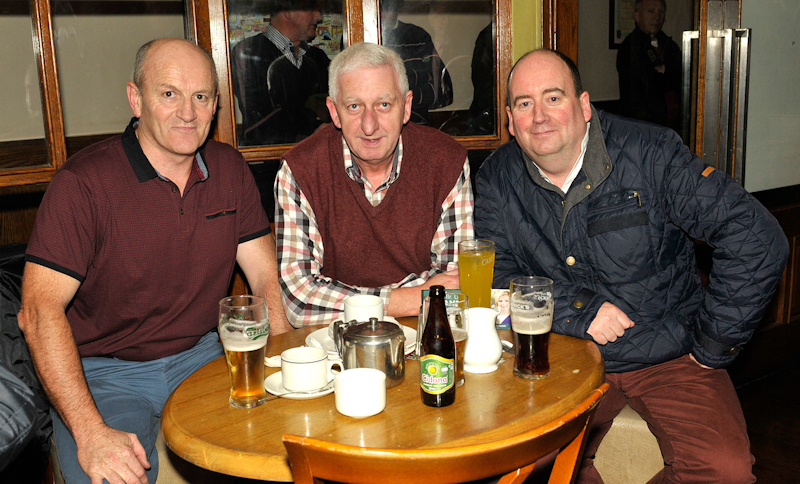 Photos © Ken Wright Photography 2015.